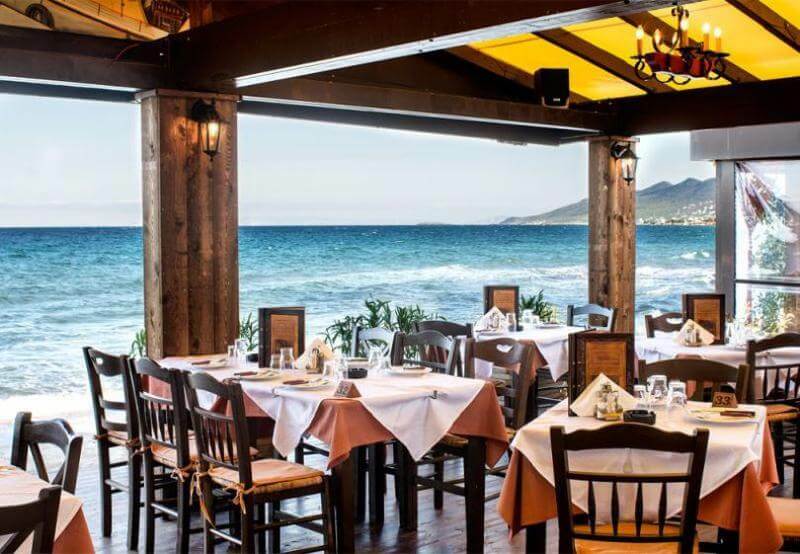 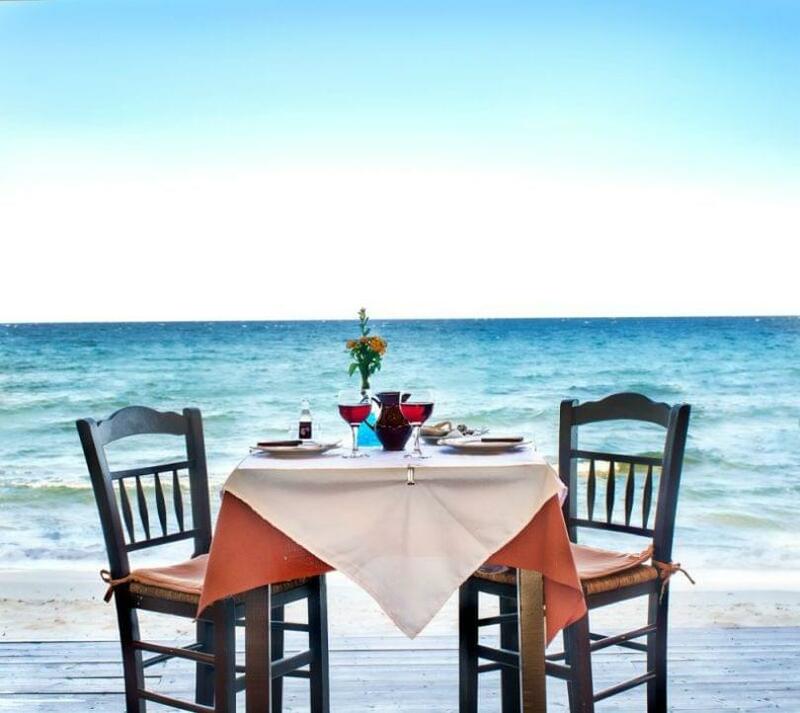 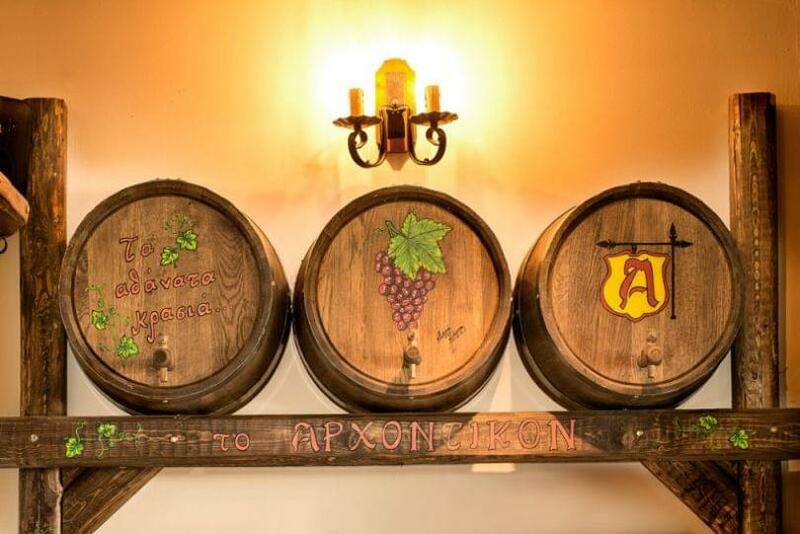 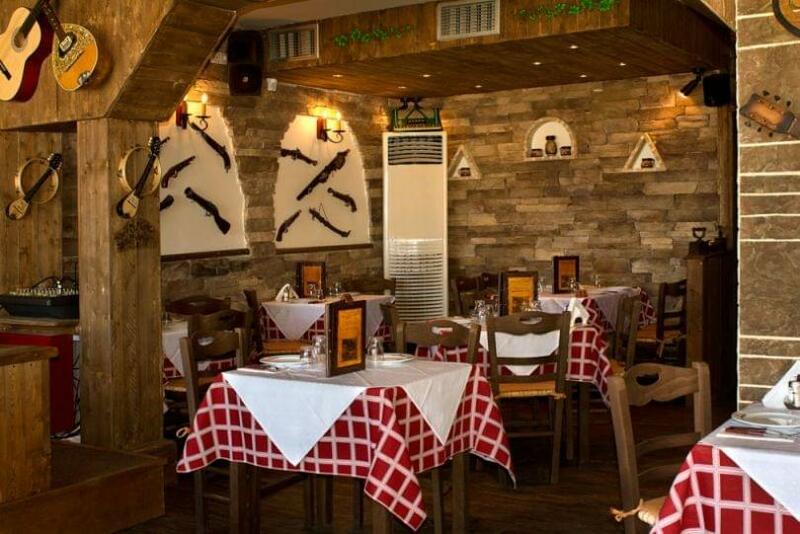 Archontikon restaurant in Artemis is a very good choice for greek cuisine by the sea. 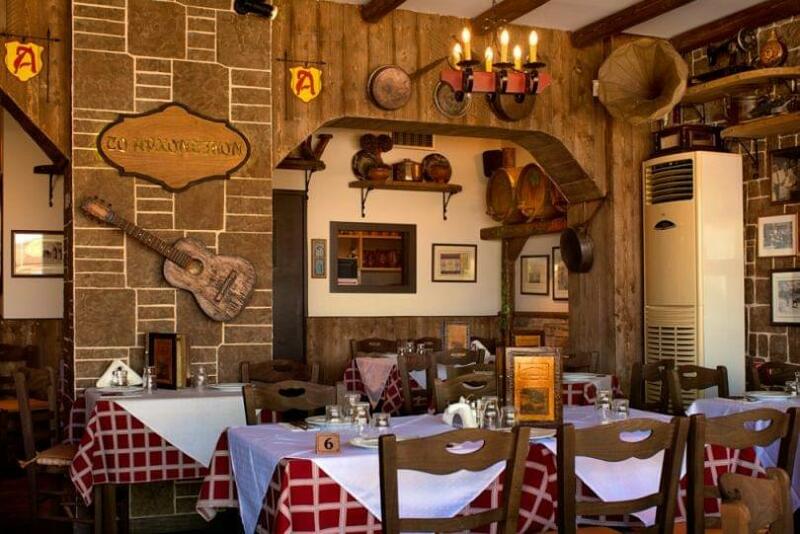 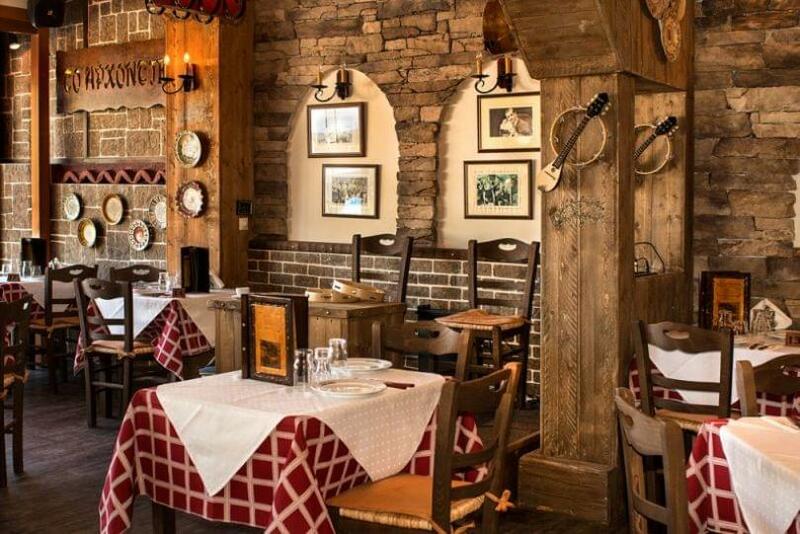 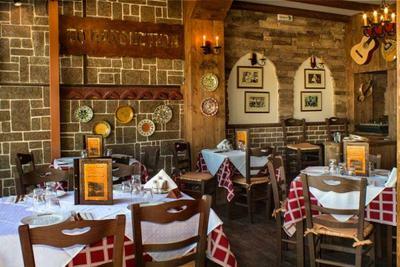 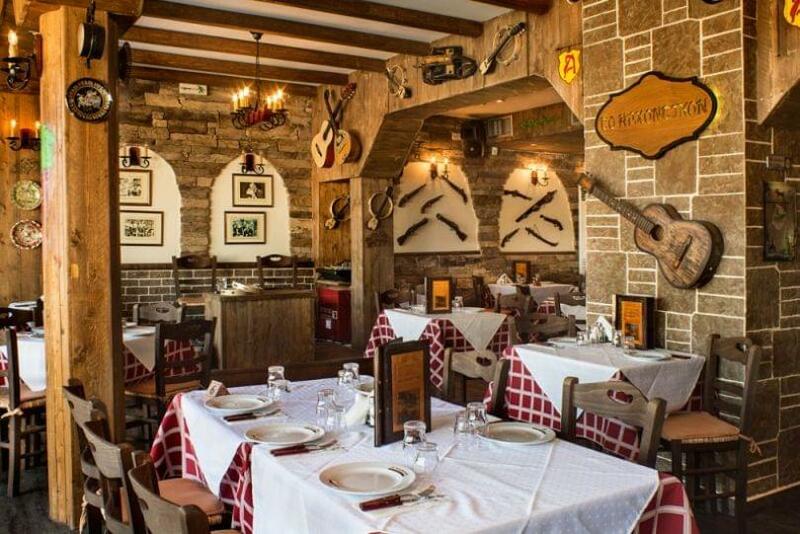 At 12 Vravronos Avenue, you will find a beautiful space with traditional flair and homely atmosphere. 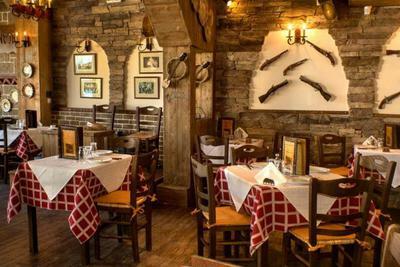 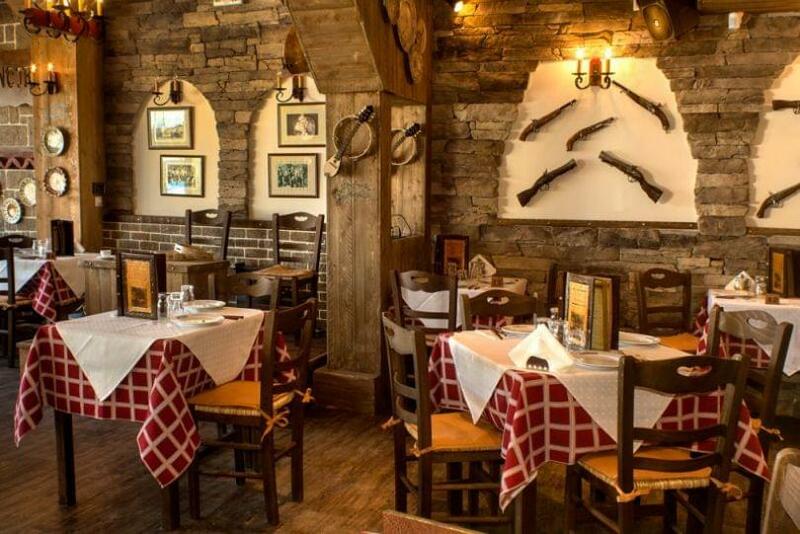 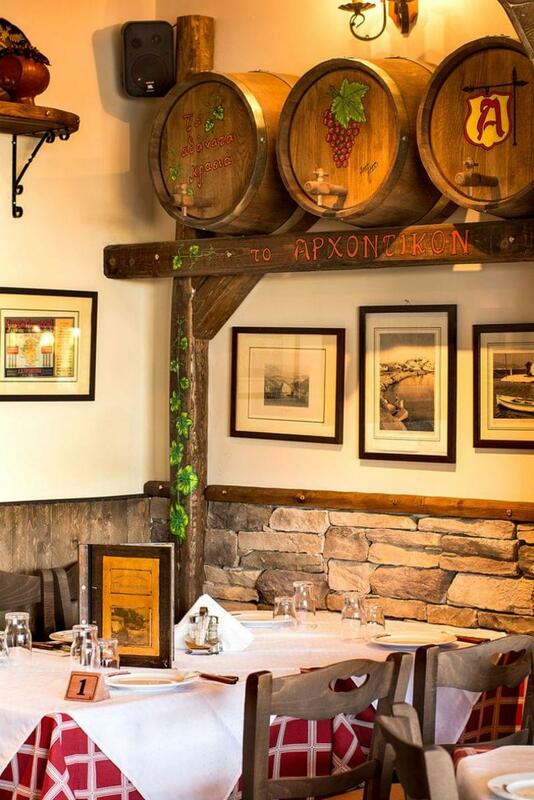 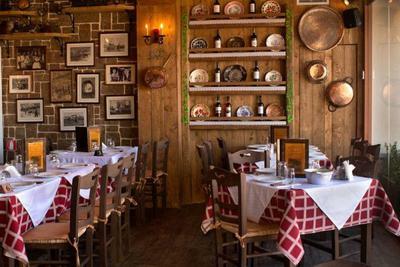 The menu showcases an array of greek classics, seafood and meat at low prices. 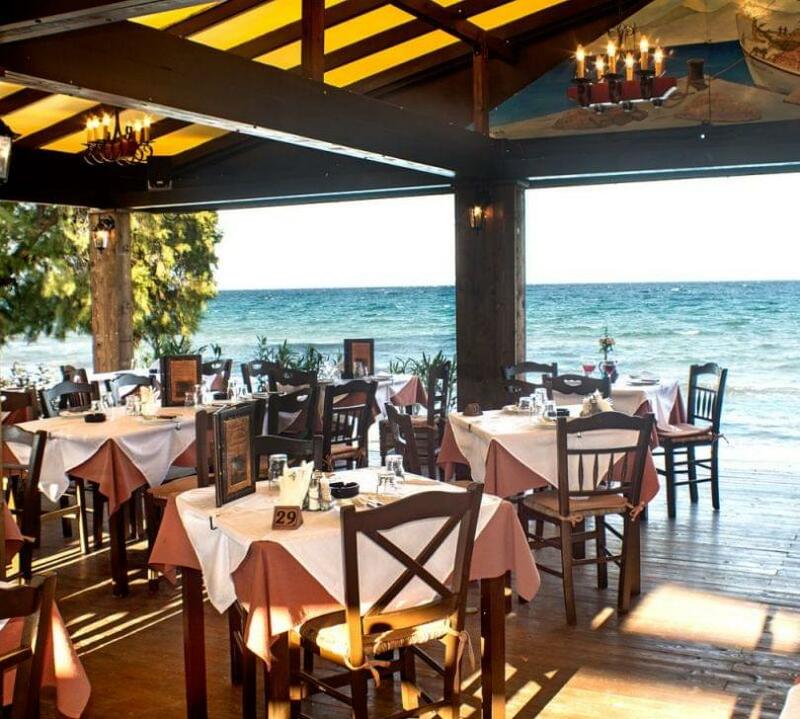 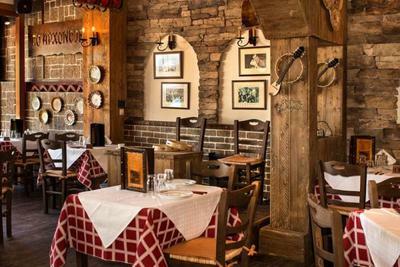 Try fried calamari or deep-fried calamari, sea bream, anchovies, octopus in vinegar and many more special greek recipes and traditional hot and cold favourites. 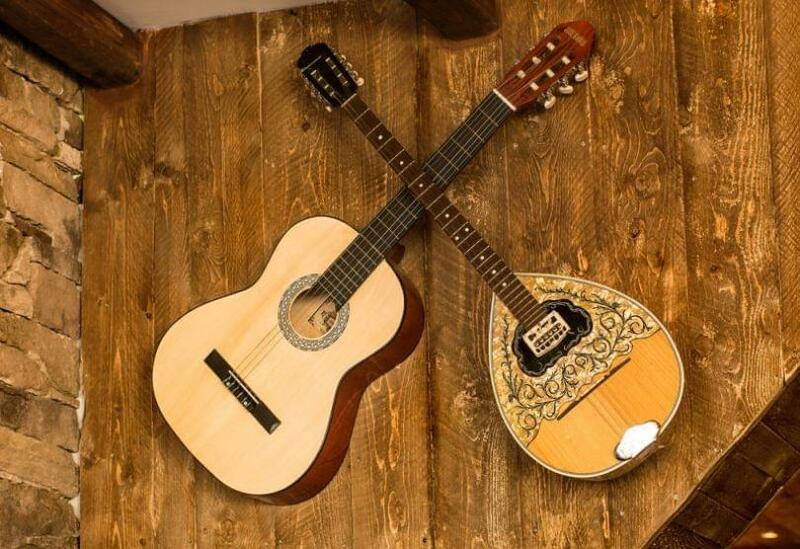 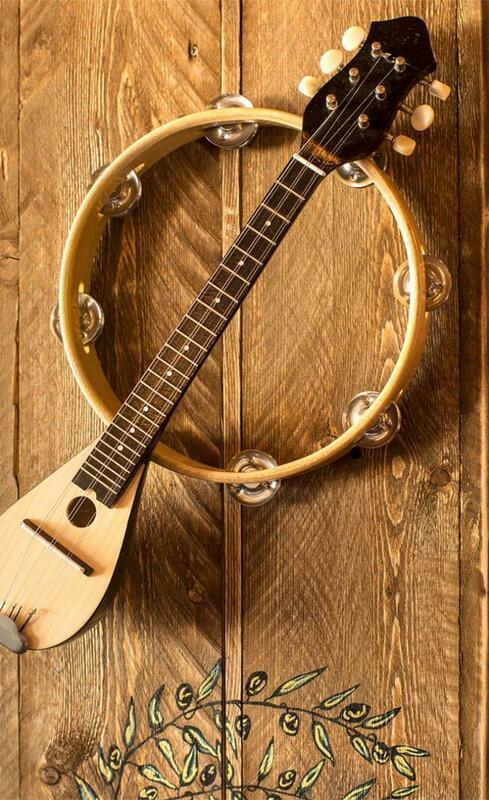 Every Friday, Saturday and Sunday your meal will be accompanied by live music. 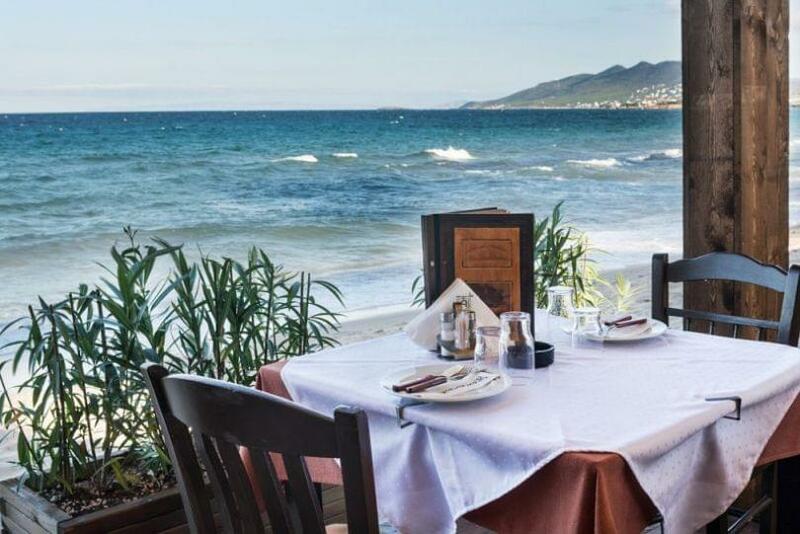 Choose Archontikon, if you want greek cheap eats overlooking the sea. Making your reservation online through e-table.gr, you get discounts and special food offers on restaurants all over Greece.